Some mysteries were meant to be uncovered. 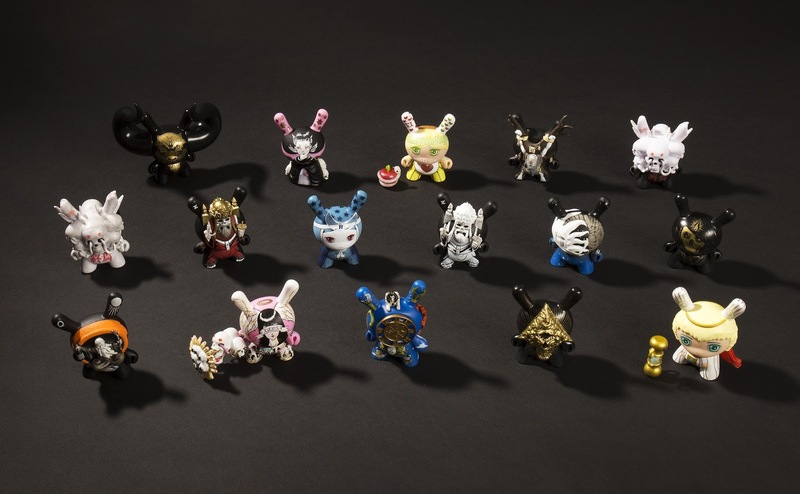 For the first time since 2014, Kidrobot is releasing a multi-artist Dunny series: Arcane Divination! Curated by J*RYU, the Arcane Divination 3” Dunny Series features designs by J*RYU, Tokyo Jesus, Godmachine, Camilla D’Errico and Jon Paul Kaiser. 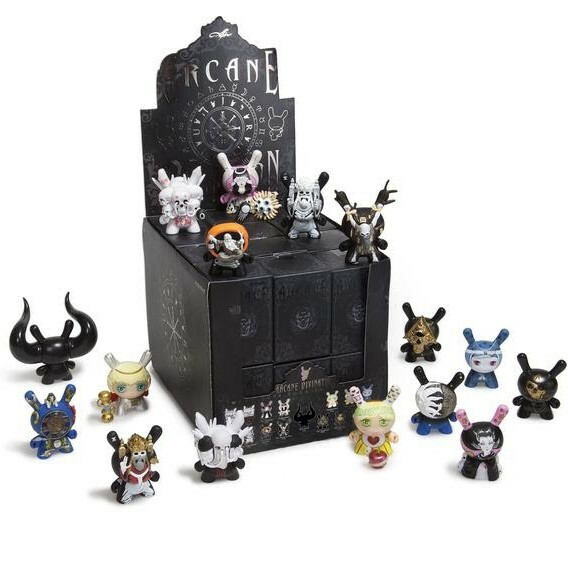 Each Dunny gives insight into the divine by depicting different Tarot cards. 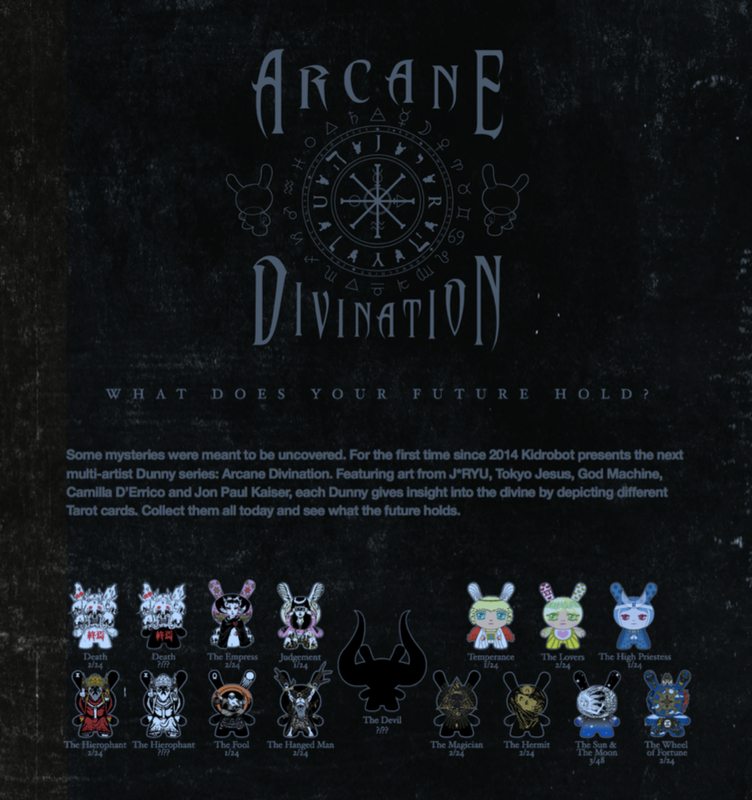 Collect them all today and see what your future holds! 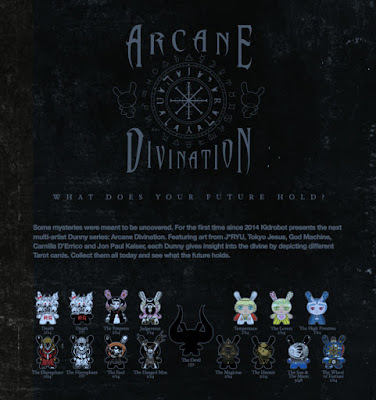 Collectors can purchase Kidrobot’s Arcane Divination Dunny 3” Mini Figure Blind Box Series now at Entertainment Earth here. You can get a 4 pack of blind boxes for $47.99 here or a full case of blind boxes for $287.99 here. There’s also a matching blind bag enamel pin series coming soon, which you can order as a 4 pack of blind bags for $23.99 here or a case of blind bags for $119.99 here.